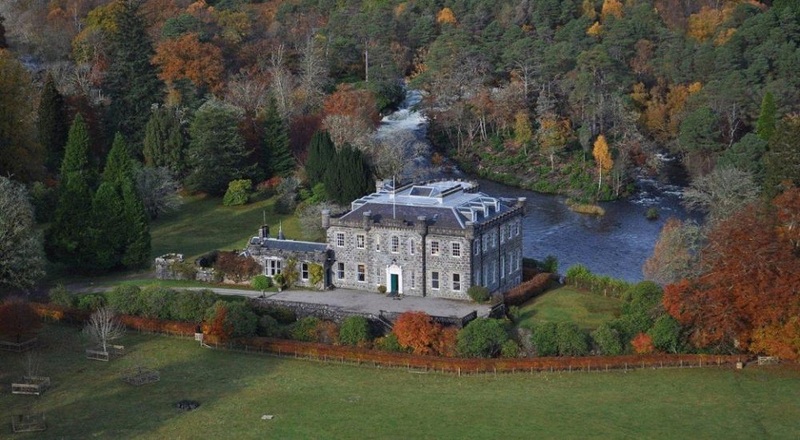 Located on the Ancestral home of the Clan Cameron and historic highland estate. 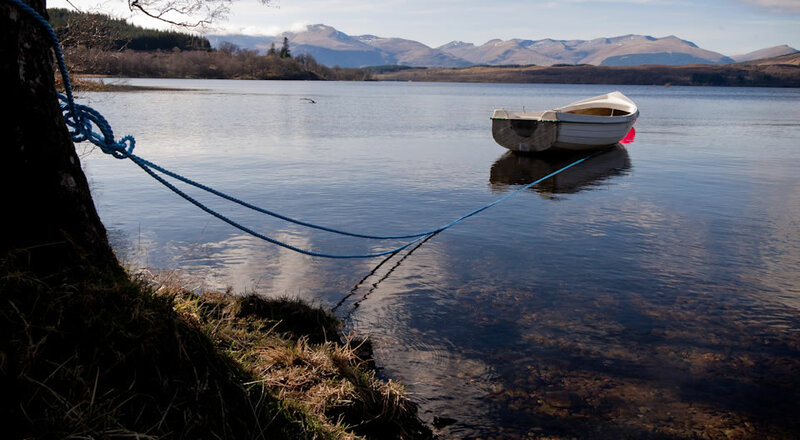 Whether you want to relax in the solitude of the most breathtaking scenery in Scotland or take part in the multitude of outdoor activities that Lochaber and Fort William can offer, we invite you to stay at Achnacarry. 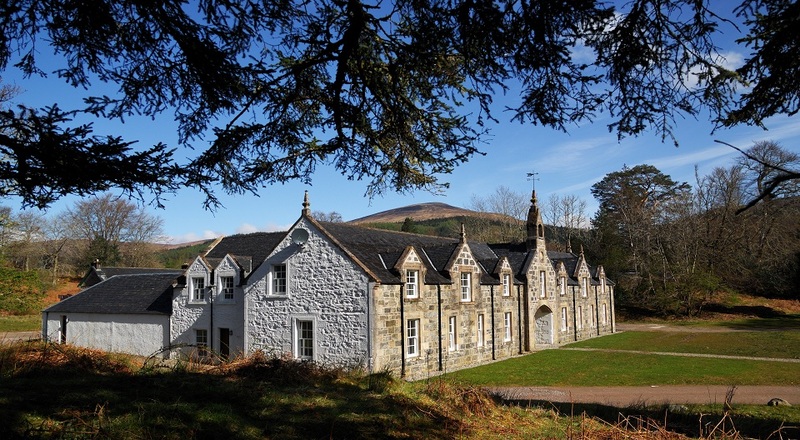 Achnacarry Steading Apartments offer recently-renovated, high quality, self-catering holiday accommodation sited adjacent to Achnacarry Castle. 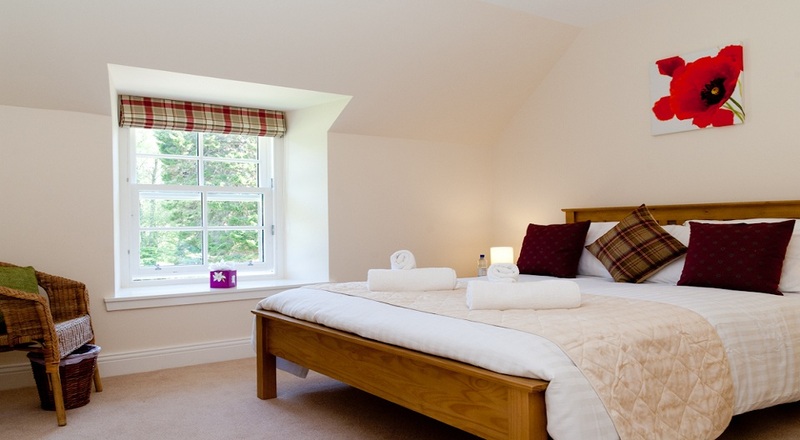 They are available to book for holidays and short breaks all year round. 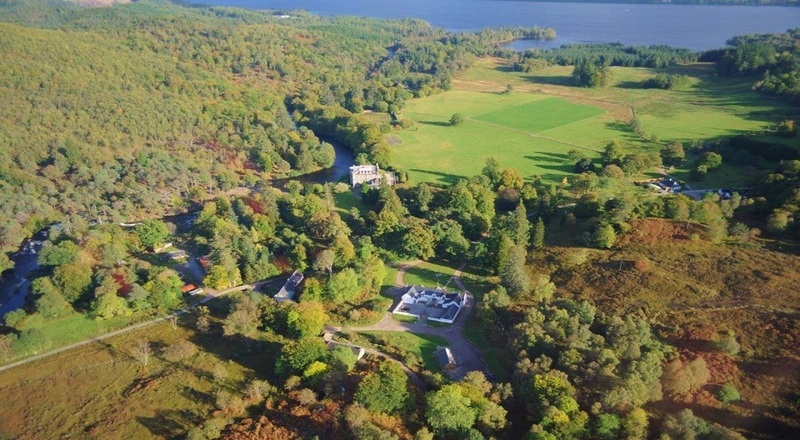 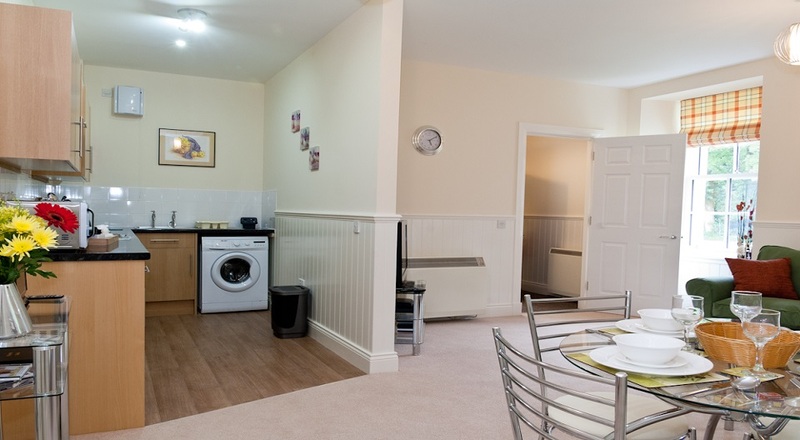 The Apartments were converted from the original Achnacarry Estate farm steading and comprise of two 3 bedroom apartments, two 2 bedroom apartments and one 1 bedroom apartment. 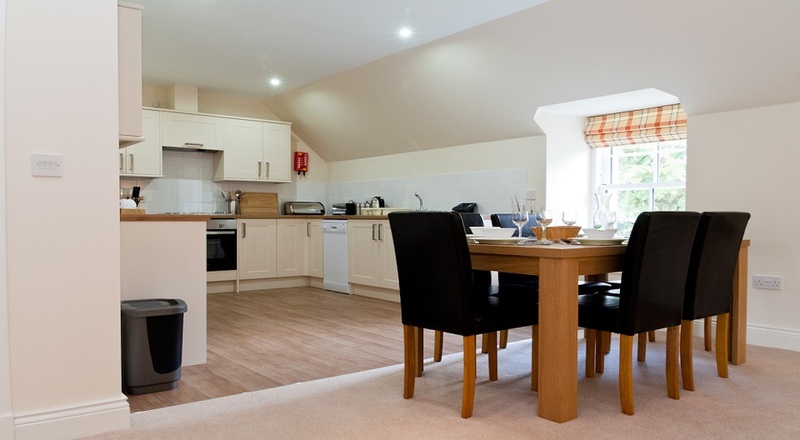 Every apartment is fully equipped to ensure a stress-free, relaxing break in a beautiful country estate setting. 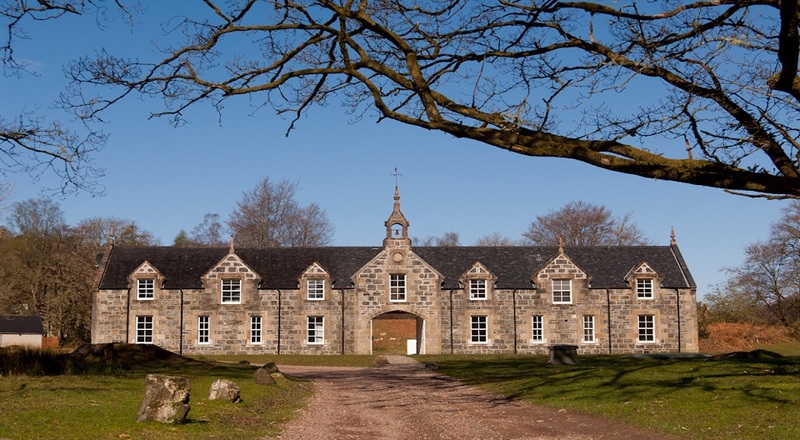 The charming courtyard to the rear of the steading offers private parking, covered cycle areas and a shared drying room for all your outdoor clothing after a day outside. 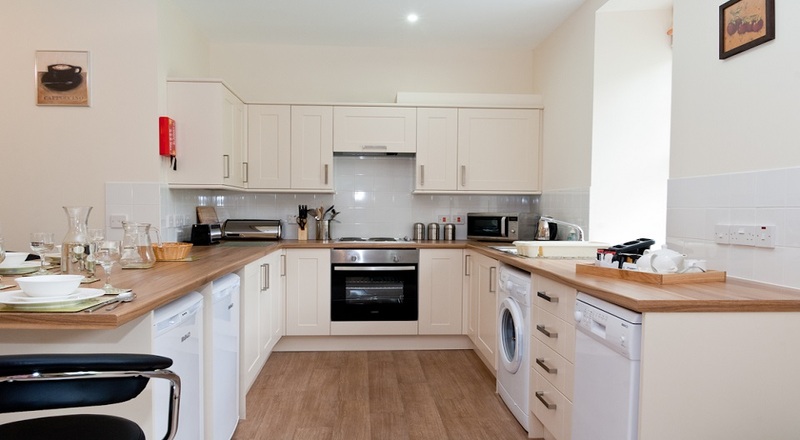 There is a shared lawn to the front of the building with picnic tables and barbeques available on request. 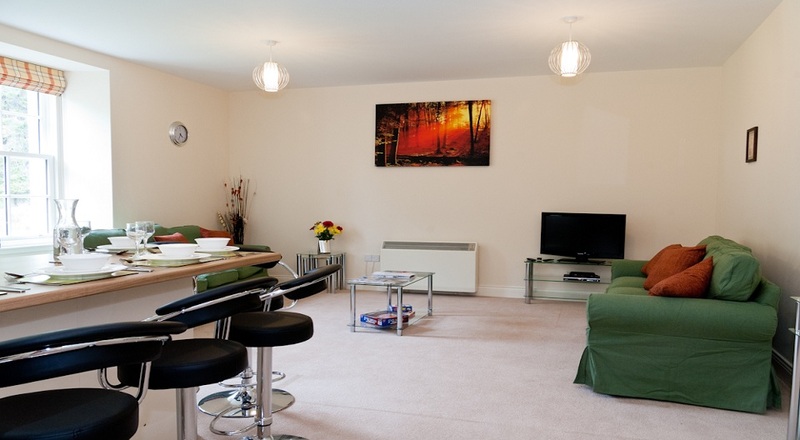 We cater for all ages and interests. 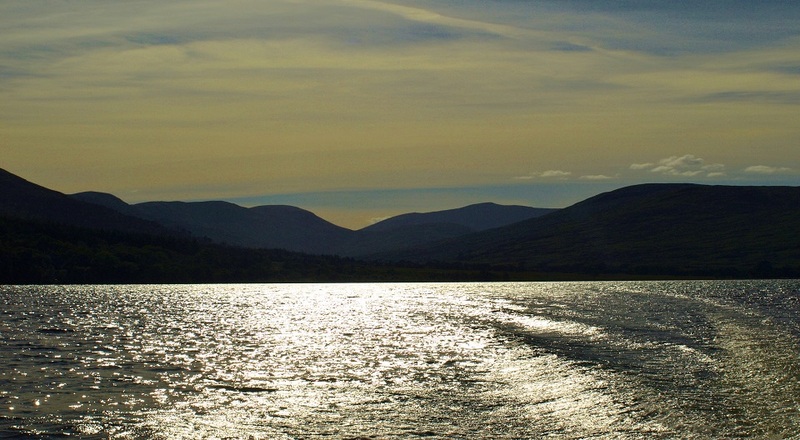 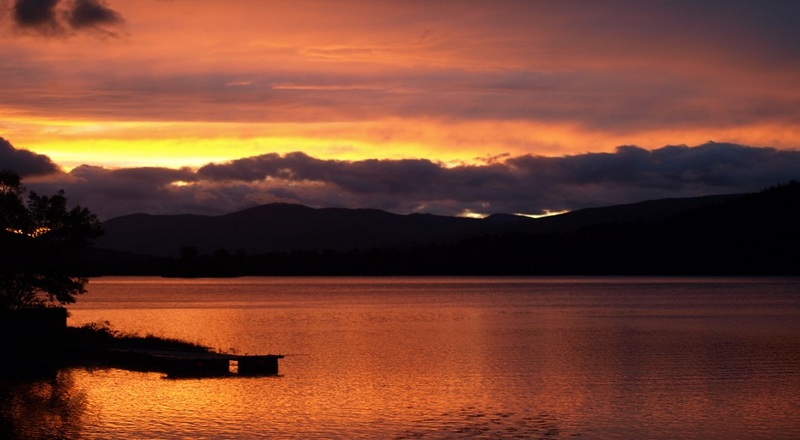 There are lochs, rivers, wildlife tours, fishing, walks, and cycle rides, all on the doorstep. 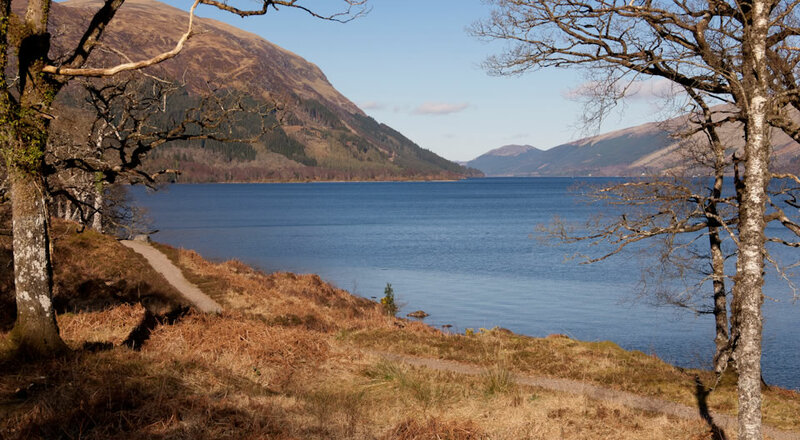 Nearby is Fort William, the outdoor capital of the UK and the area offers a wide range of activities for all, from exhilarating walks to the top of Ben Nevis , wintersports or mountain biking at nearby Aonach Mor/Nevis Range, walking the Great Glen or West Highland Way. 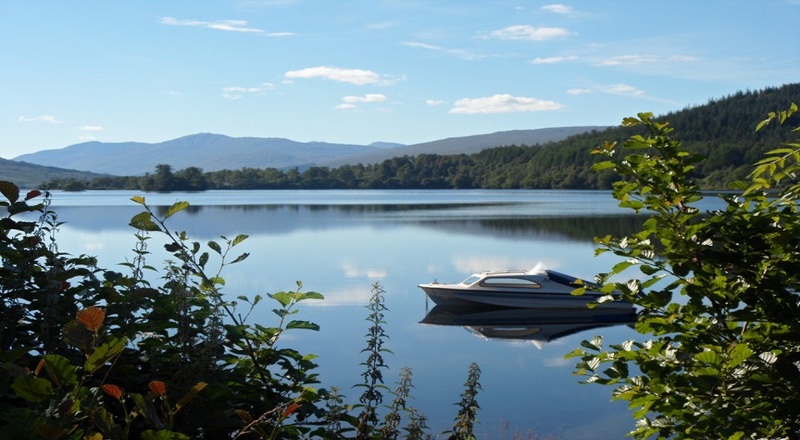 If you want to range further afield, Achnacarry is well-situated to use as a base for touring the wonderful West Highlands and Islands. 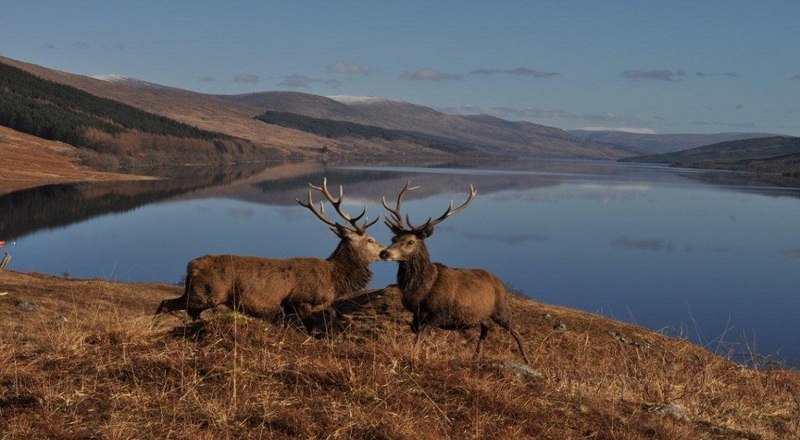 Or you can simply relax - perhaps take in some highland clan culture at the Clan Cameron Museum, try out the water of life at the Ben Nevis Distillery, or just enjoy the silence and the beauty of the place itself.